Apartment N. 90: It can accommodate up to 8 people, it is rented from 135 € per Night (not per person). 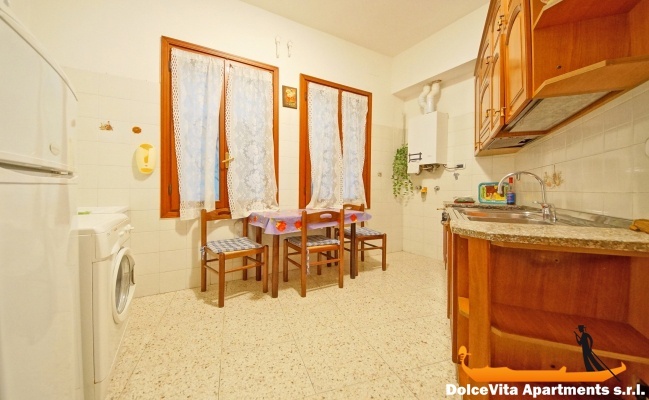 This spacious Venice apartment of 90 Square Meters, can accommodate up to 8 people. It is NOT allowed check-in later than 21:00. It is a few steps from the church of the Frari in San Polo district. It has been recently renovated and has everything you need to make your stay more enjoyable, as three TVs, satellite TV, air conditioning and strong box. 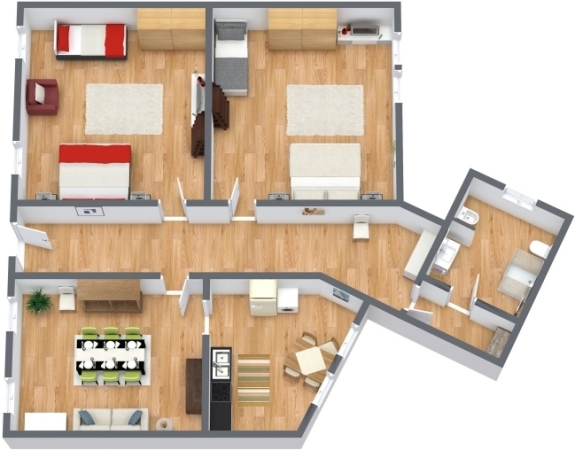 It consists of two bright and spacious bedrooms that can become quadruple. 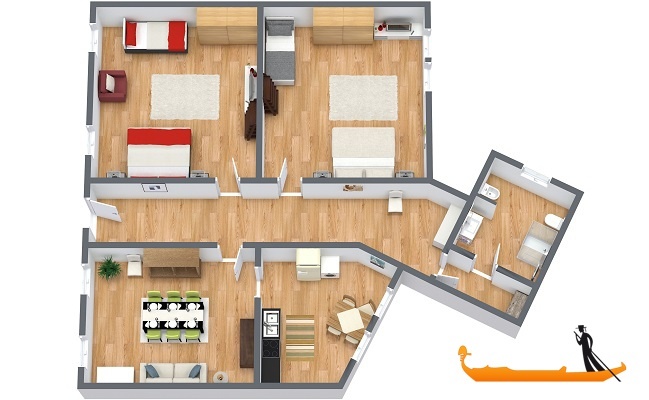 There are also a dining room, a kitchen and a bathroom with a new shower (installed in 2014). 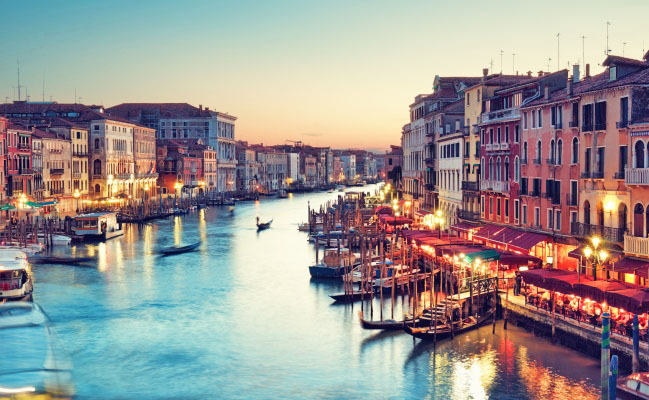 You can reach the Rialto Bridge in 10 minutes walking and the train station of Santa Lucia is just 5 minutes walking from the apartment. 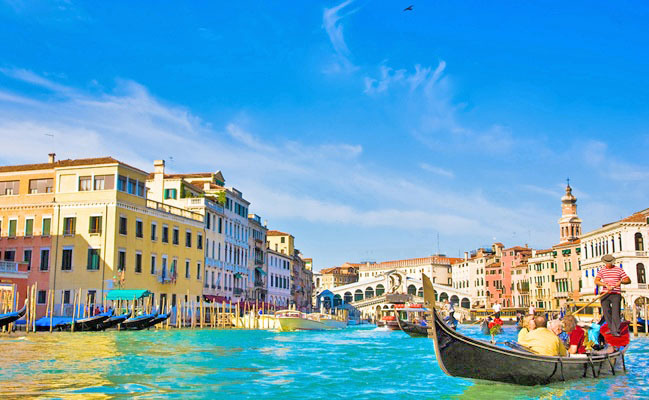 The nearest waterbus stop is "San Tomà" through which you can reach any part of Venice. Rated 5 stars !!! Very kind !! Great apartment we felt very very good.. highly recommended !!! 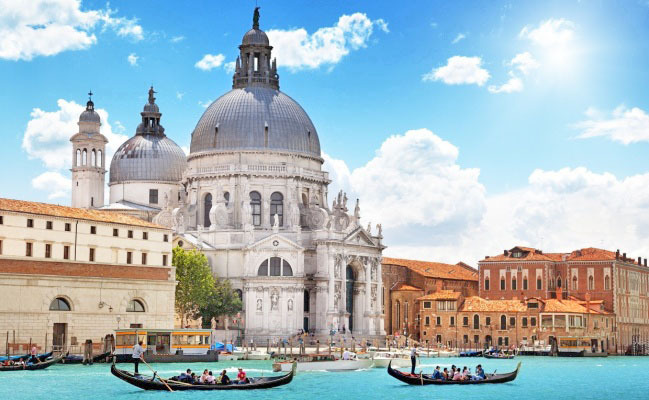 Great apartment, great location, close to the Grand Canal, to Dorsoduro and close to Piazza Roma (bus terminal coming from the airport) and to the railway station. It is a very quiet and well equipped apartment.